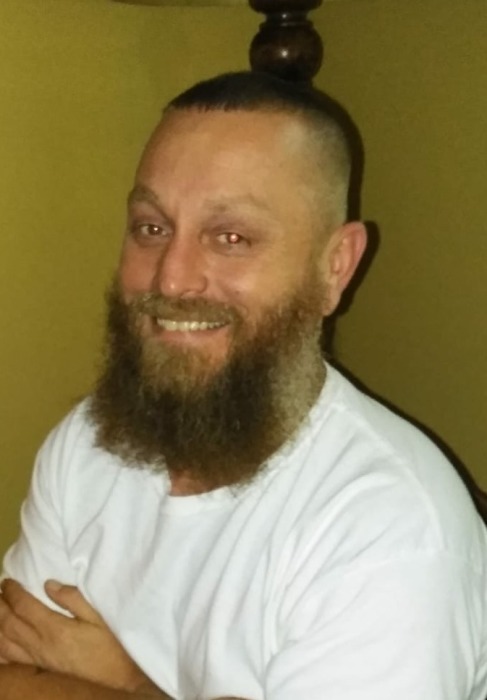 Obituary for Terry Wade Burton | Grissom-Martin Funeral Home, Inc.
Terry Wade Burton, 40, of Columbia, died Thursday, November 29, 2018 at the Russell County Hospital after a short illness. He was born January 27, 1978 in Somerset Kentucky. He was preceded in death by his paternal grandparents, Robert & Bertha Burton, and maternal grandparents, Clifton & Helen Harmon. Terry attended Pleasant Grove Baptist Church and was a department manager at Wal-Mart in Columbia. He loved his family, friends, kayaking and was an avid UK & Dallas Cowboys fan. A Celebration of Terry’s Life will be held Monday, December 3, 2018 at 4:30 P.M. at the Jamestown Nazarene Church Gymnasium with Rev. Howard Britt delivering the eulogy. Terry wanted to help other cancer patients by donating his body for research and his final resting place will be in the Free Union Cemetery.